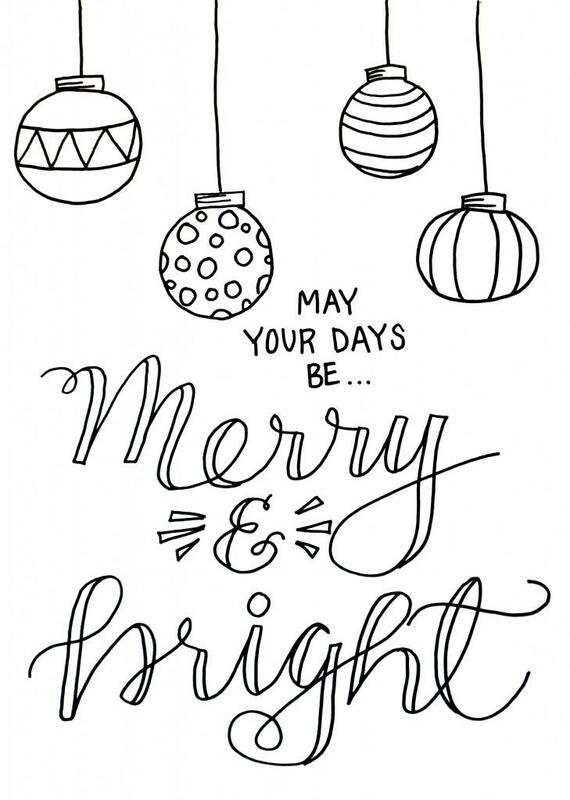 What better way to say Merry Christmas than with coloring!? 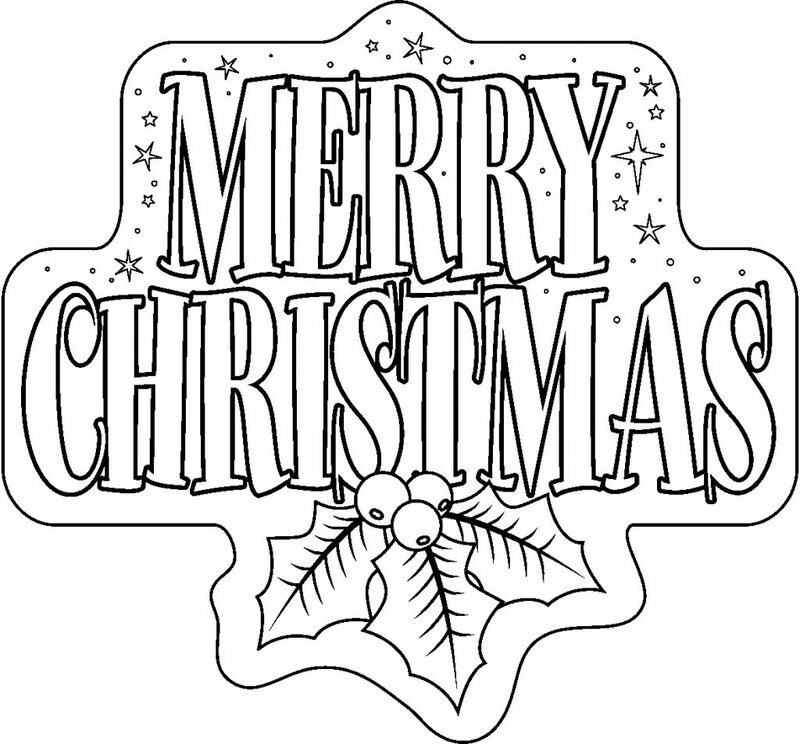 And what a wonderful time of year to sit down with your children and do THEIR thing. 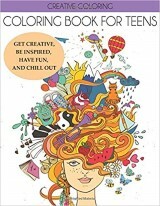 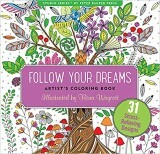 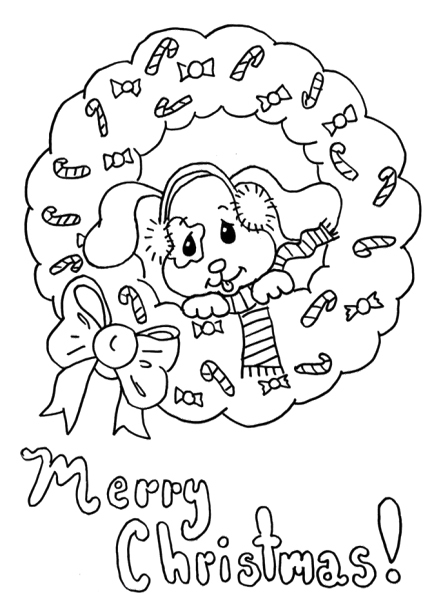 Coloring pages are so much fun and can be very useful. 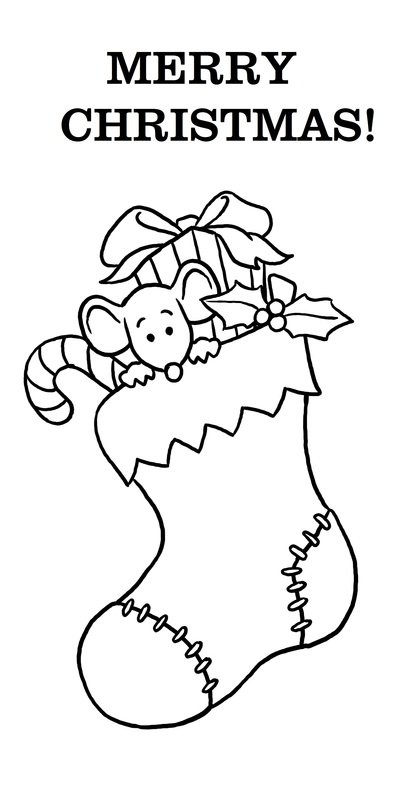 Make a little gift for a friend and open your heart to the season with your kids. 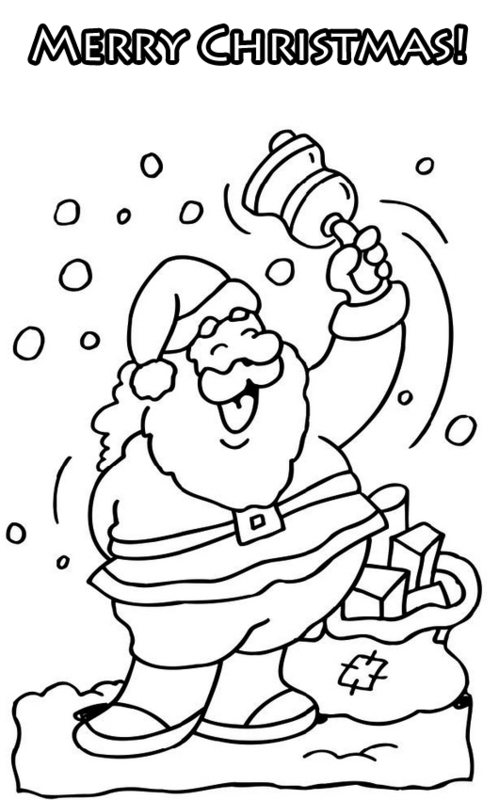 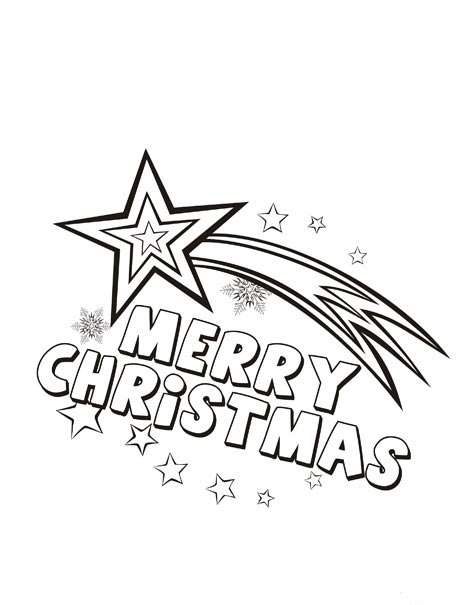 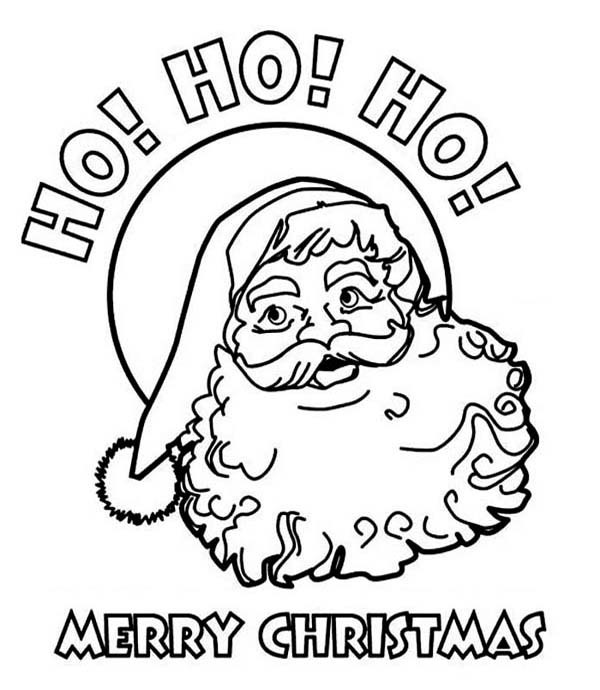 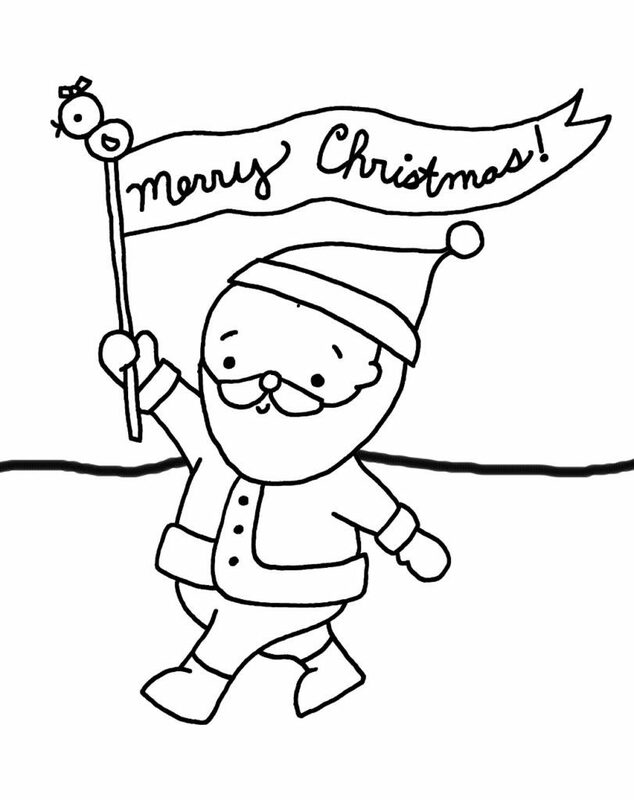 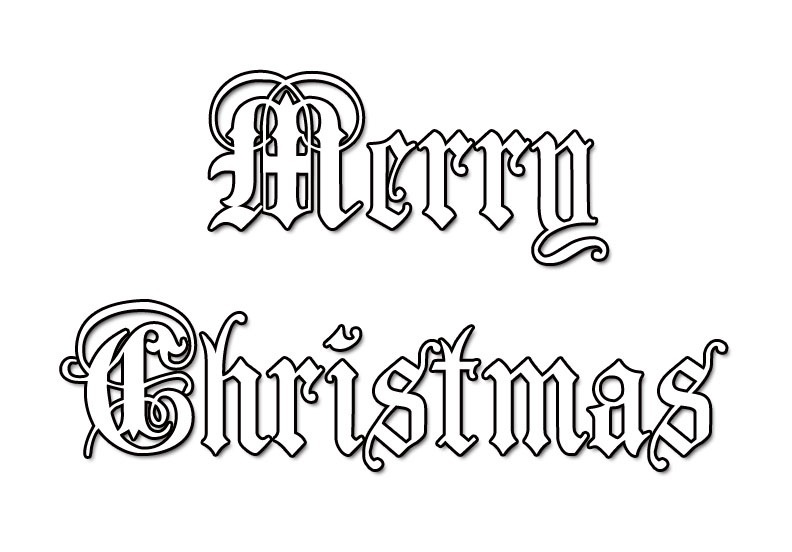 Help them celebrate the joy of Christmas with our printable Merry Christmas Coloring Pages. 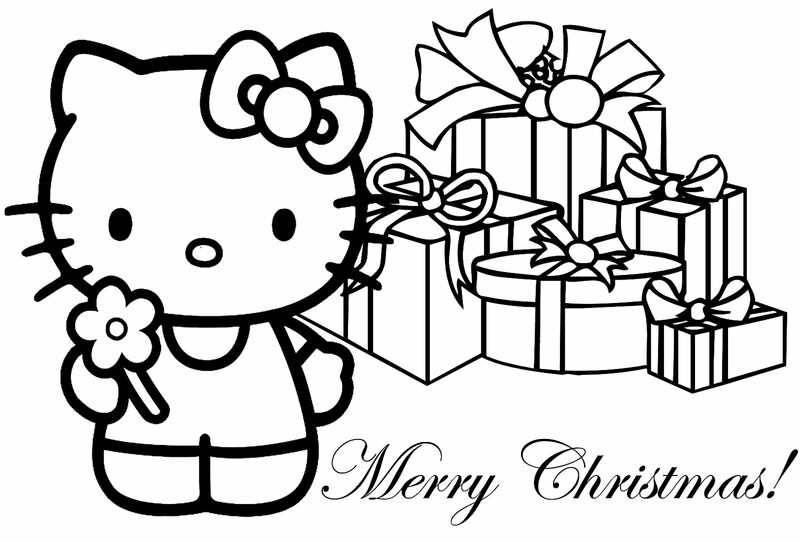 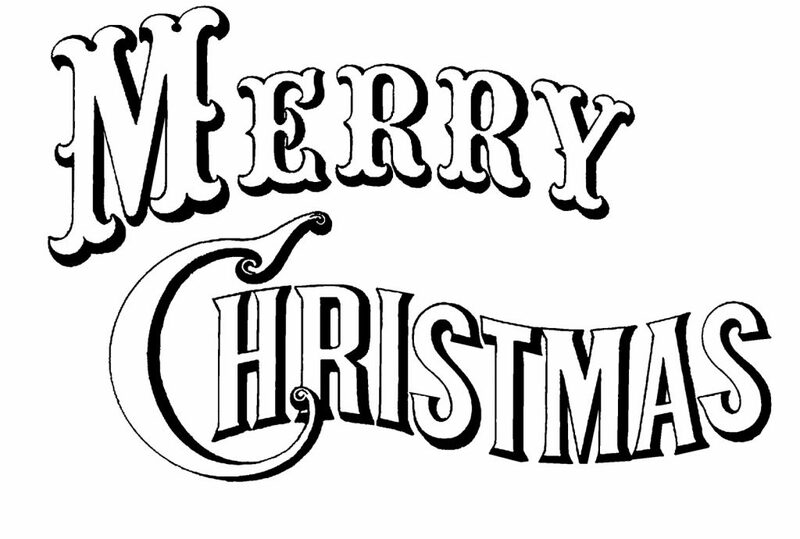 We have Santa and ornaments, decorations, Hello Kitty, a little puppy and more, each with the saying Merry Christmas. 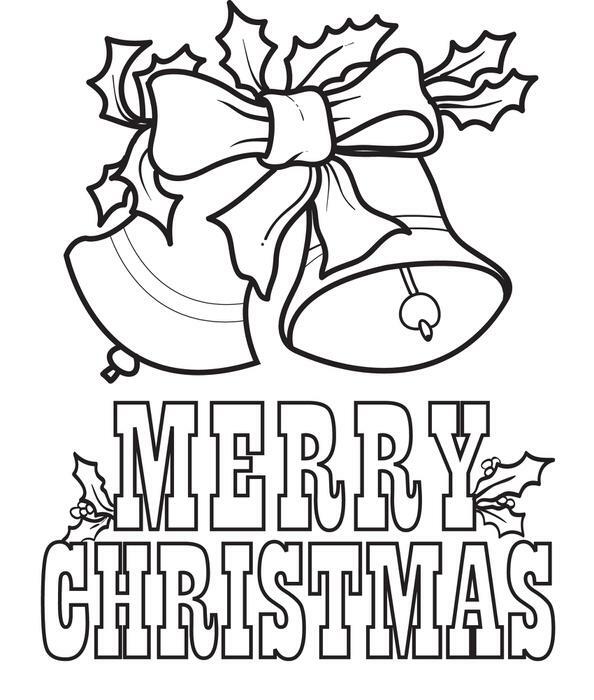 A great way to get the Christmas message across.